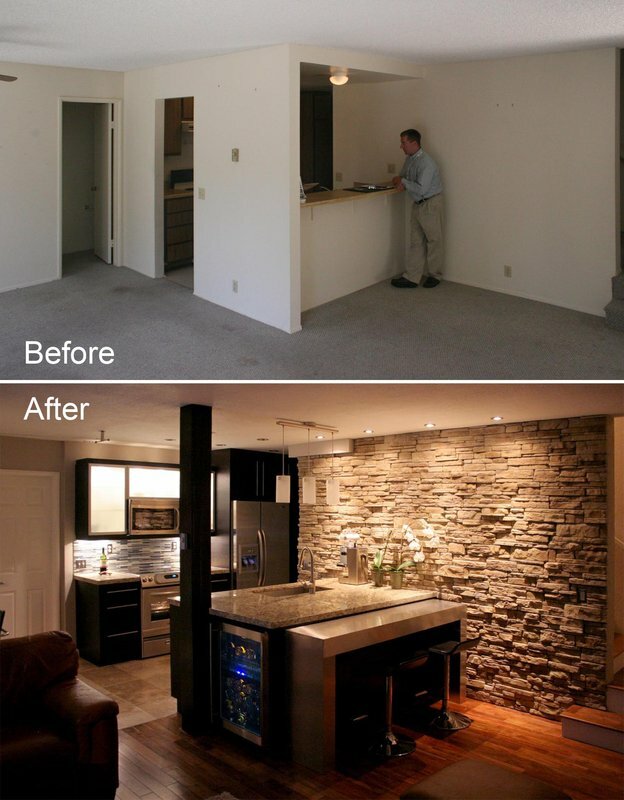 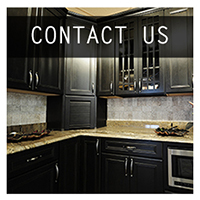 Custom Cabinet of San Diego is a full service cabinetry design and installation firm serving the Greater San Diego area. 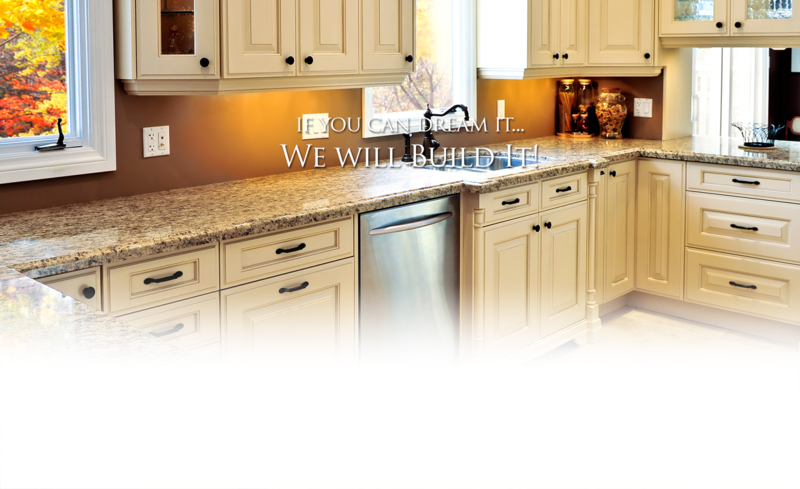 We provide our clients with unique designs, custom builds, excellent customer service, open communications, and ultimate craftsmanship. 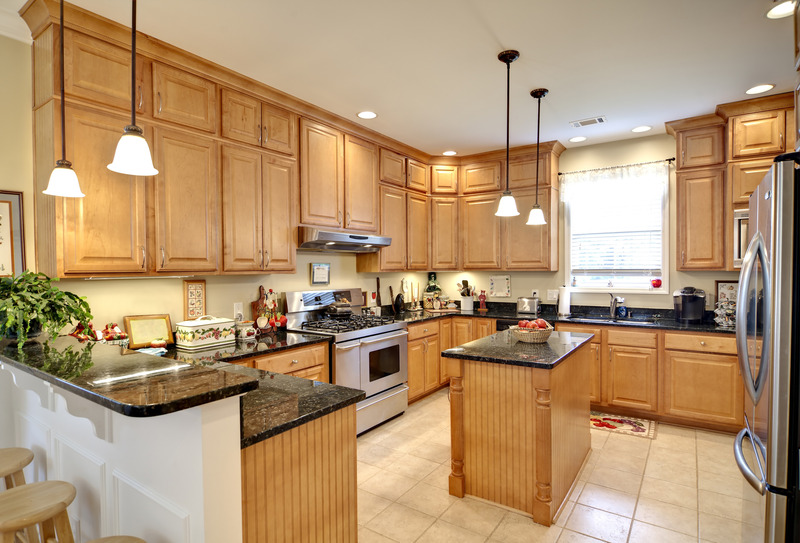 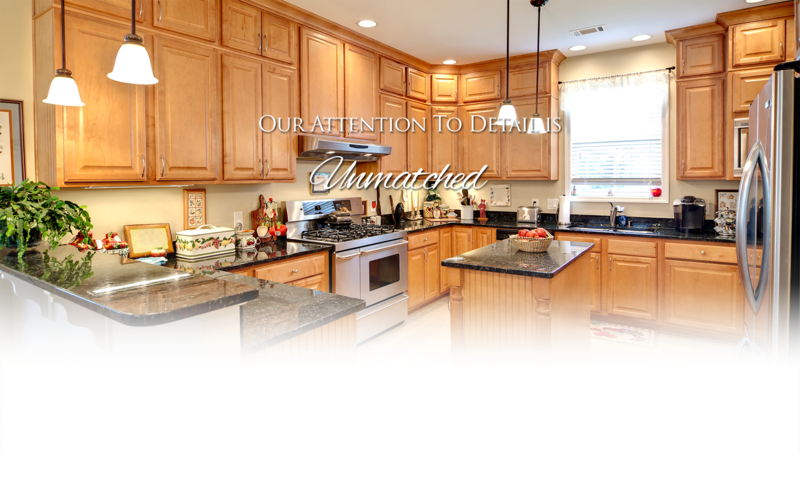 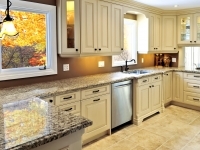 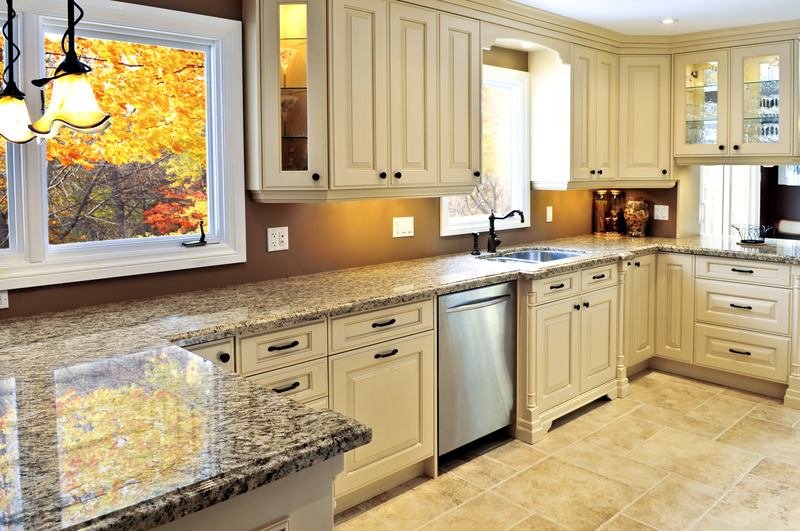 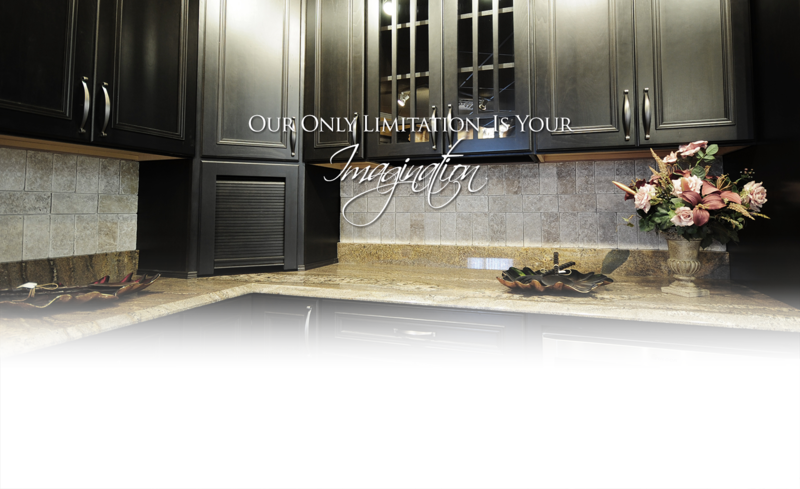 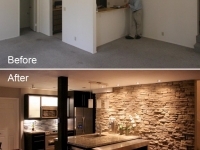 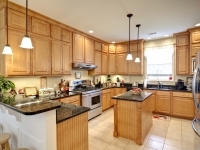 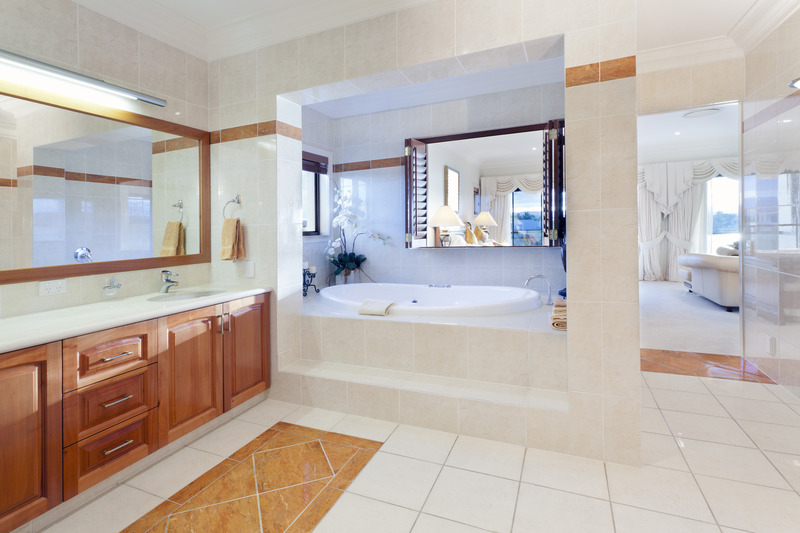 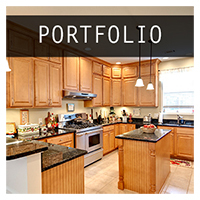 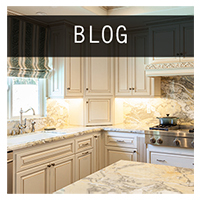 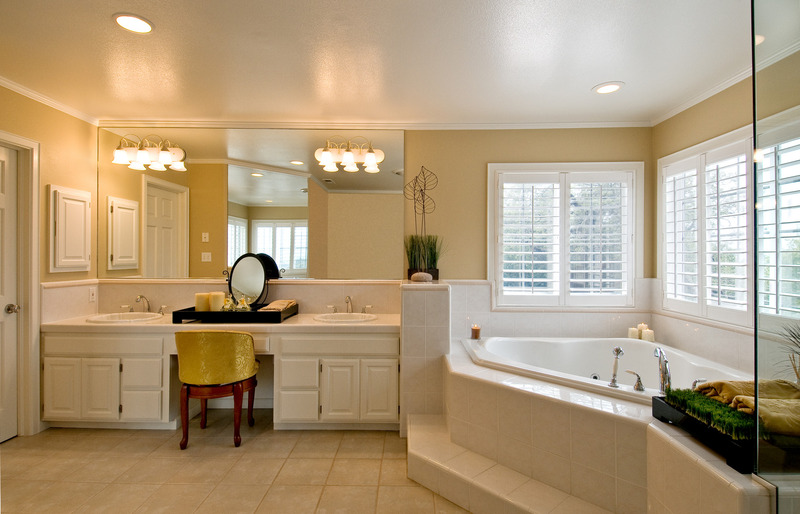 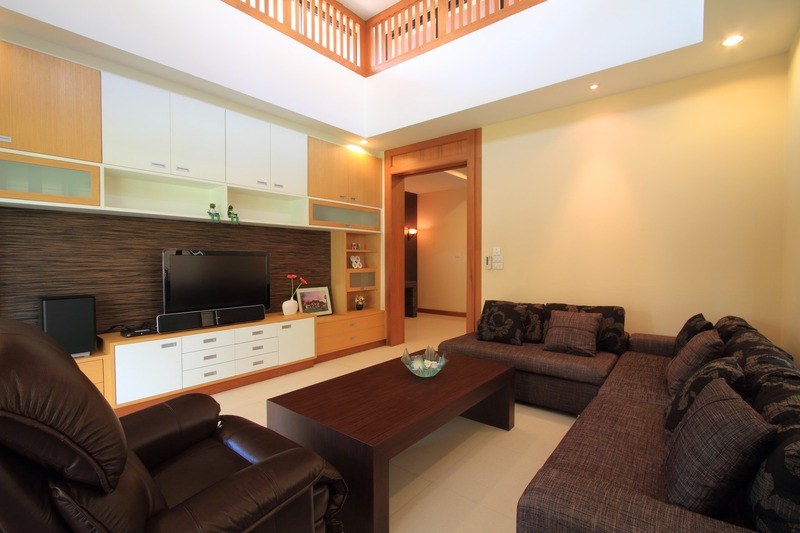 Custom Cabinet of San Diego provides the finest quality custom cabinetry services in the Greater San Diego Area. 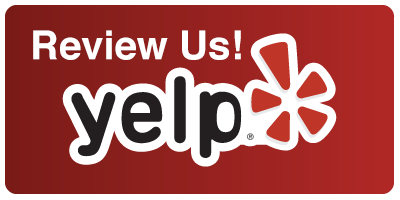 We look forward to hearing from you and learning more about your project! 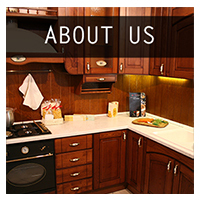 For a FREE quote, simply call or email us and we will get in touch with you as soon as possible.